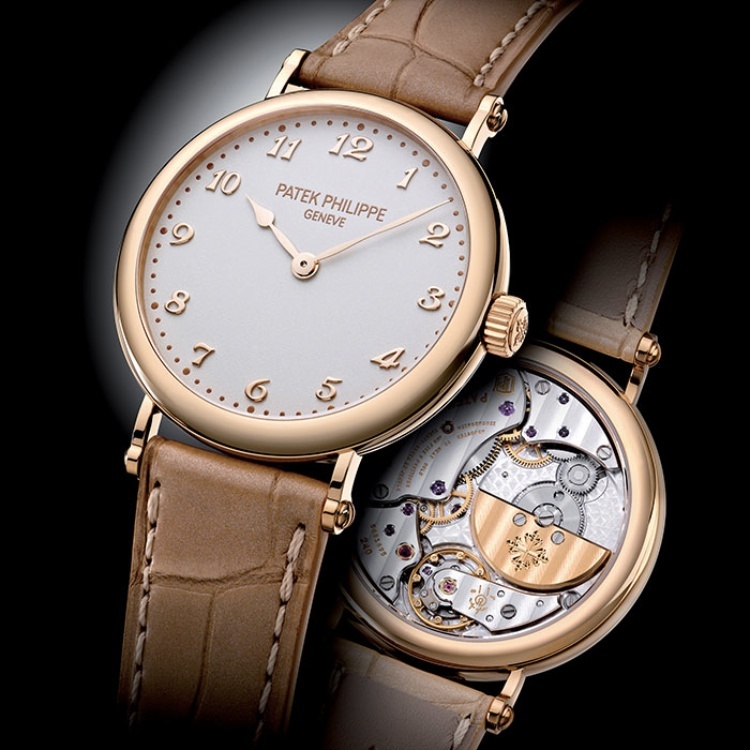 For a 174 year-old company, Patek Philippe did not leave its fans yearning for next year! 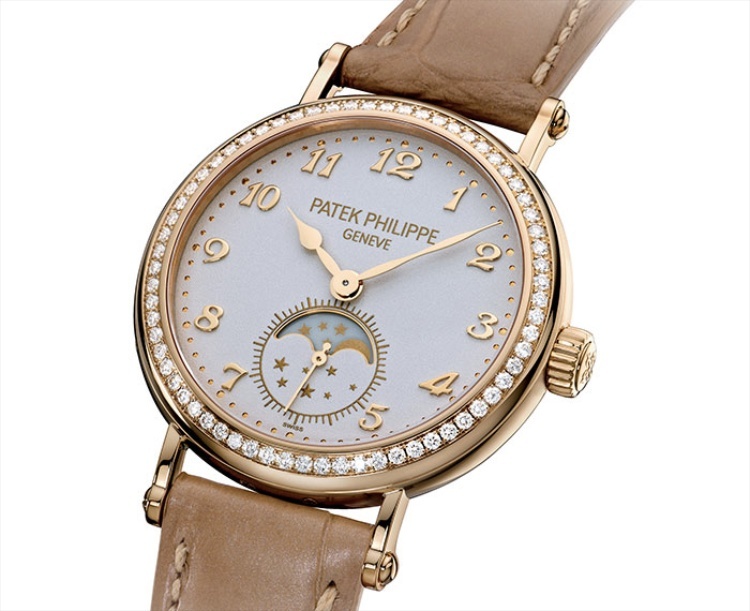 For a year which one would have been justified in expecting to be “lean”, given the company’s 174 year history and the big anniversary looming on the horizon, Patek Philippe succeeded quite well in not disappointing this year… even if you are a lady! While they put the accent on the alchemy between the exterior and the interior of their watches, between cases & dials (what the Swiss call the “habillage”) and movements, they still managed to deliver real technical innovation in both arenas. On the “inner” front, the highlight for me was definitely the new Gondolo 8 Days power reserve with day and date indications (Ref. 5200). The new integrated day and date mechanism is quite ingenious, and manages to overcome with striking simplicity the issue of the significant weight and inertia of the day disk. Watching the mechanism work, one cannot help but admire the solution they devised to deliver the significant amount of force to the whole mechanism, which is required to make it jump instantaneously, while at the same time ensuring that the date disk would stop where it should, time after time, without any risk of an erroneous double jump. 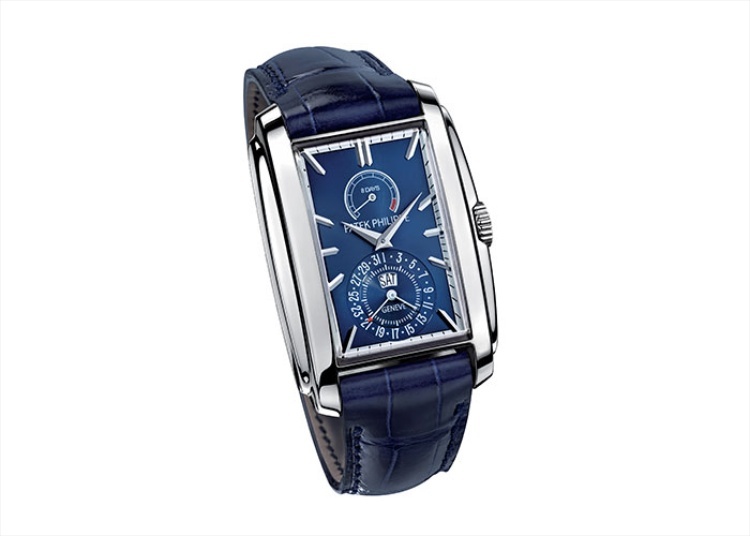 Granted, the watch is not cheap, and for its price it has significant competition within Patek’s own stables. But the fact remains that thirteen years after the original Ref. 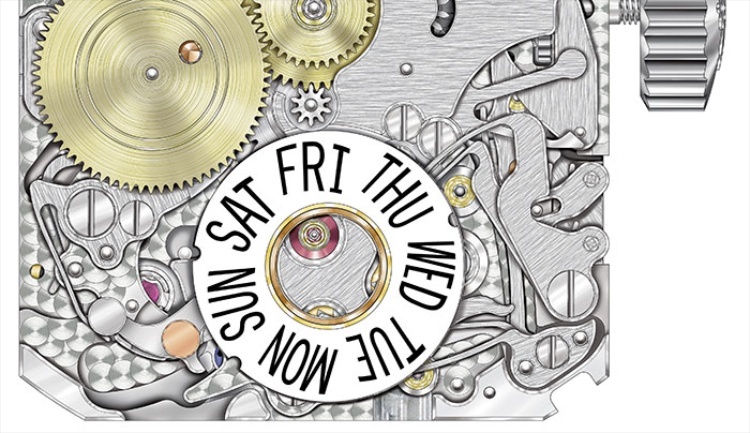 5100, from which the new watch drew its inspiration, they managed to add the day date complication to the movement while keeping it to the same volume, at only a slight loss of power reserve (but does this really matter, once you go beyond 7 days and can thus get in the habit of winding your watch at a precise time each week)? 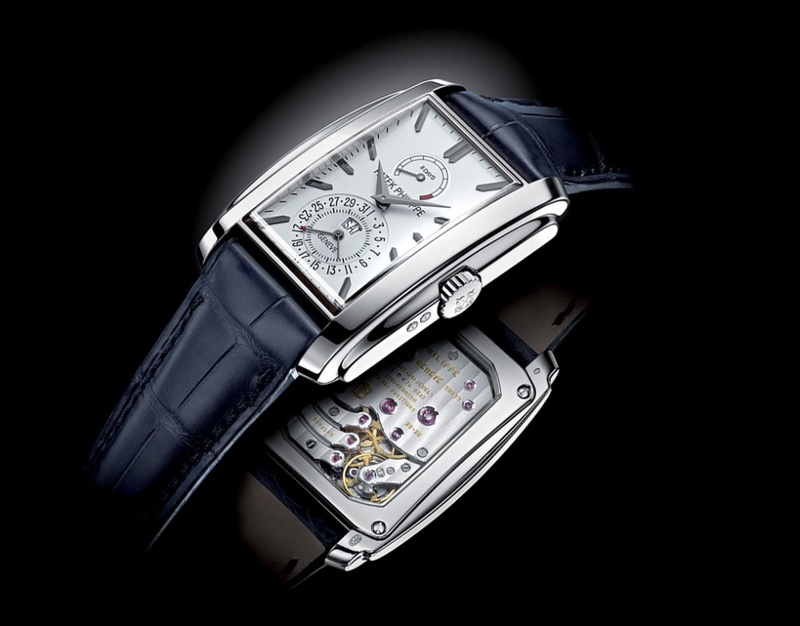 On the “outer” front, instead, Patek Philippe also managed to create a very successful new blend of two of its iconic designs: the Calatrava watches and the officer cases. This exercise yielded the new Calatrava Ref. 5227. The interesting point here is that the watch was originally scheduled to be released last year, but Thierry Stern was not satisfied with it until now! Admittedly, having been able to hold the watch and examine it under my loupe, I must say that the precision and elegance which have both gone into blending the hinge into the watch case are exemplary. Running a finger along the edge of the watch case betrays no hint that the back is designed to open, and thus, when it does, there is something almost magical about it. Details such as the amount of force necessary to close the lid, as well as the tactile and audible feedback one receives upon doing so, have also been pined over, and the result is a very satisfying and reassuring experience. As a man with a passion for details, I approve! This said, however, as I hinted at in my opening paragraph this is also a year when it paid to be a lady! The first novelty which Patek launched this year for ladies is the Calatrava Ref 7121 with moonphase, with a diamond-clad bezel. A strikingly beautiful watch, which refreshingly houses a mechanical movement, in light with the demand for more complications in lady-like cases. 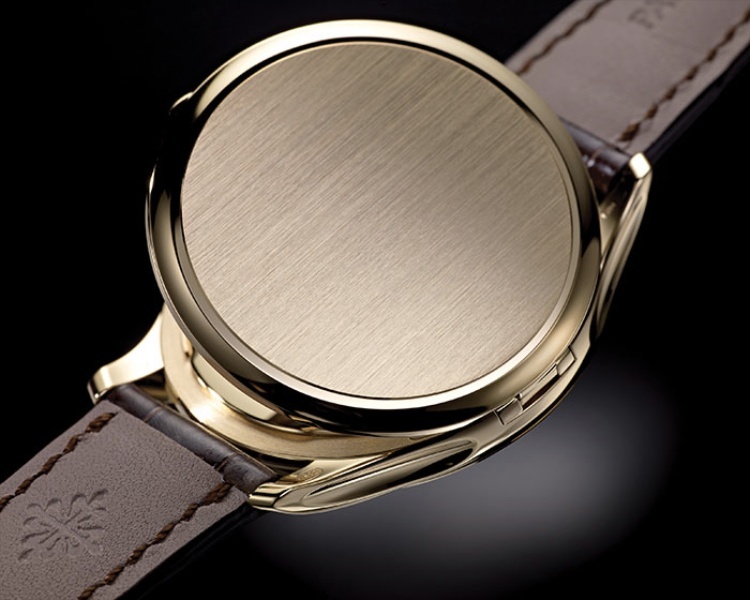 Keeping with the inside/outside approach of the year, the second watch for ladies launched by Patek this year is a very simple and elegant “hours and minutes” watch, with beautiful screwed lugs. The real beauty of the watch, owever, lies behind it, where – through a sapphire case-back – one can admire the legendary 2.53-mm thick caliber 240, and its beautiful micro-rotor.